Agizer, based in Vilnus, Lithuania is a developer and manufacturer of fiber optic test and measurement solutions, bringing more than 15 years of expertise in OTDR, Optical Power Meters, Light Sources, and Physical Layer Optical Products. «We are very pleased with this strategic acquisition as it will continue to strengthen our position in the Optical Physical Layer testing market. This is one of the areas we have been investing and adding resources, as we see tremendous growth and opportunities» said Cyrille Morelle, President and CEO of VeEX Inc.
«We are happy to join the VeEX family, a very open and active company. This acquisition will allow us to participate in the future growth of VeEX» said Mike Ziuzin, General Manager of Optixsoft and Agizer. The details of the transaction related to the purchase will remain confidential. Located in the heart of Silicon Valley, VeEX provides innovative test and measurement solutions for next-generation communication equipment and networks. 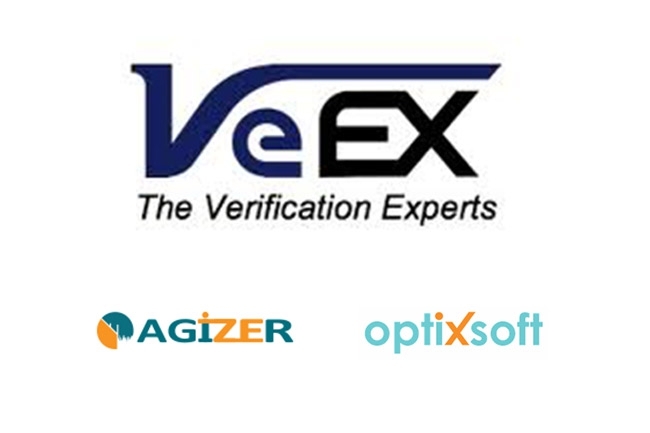 Founded in 2006 by test and measurement industry veterans, VeEX builds products that blend advanced technology and vast technical expertise with the discerning measurement needs of customers. VeEX core expertise and product lines range from DSL, Broadband and Cable TV to Metro and Next Generation Transport Networks. The VeEX team brings simplicity to tomorrow’s networks.